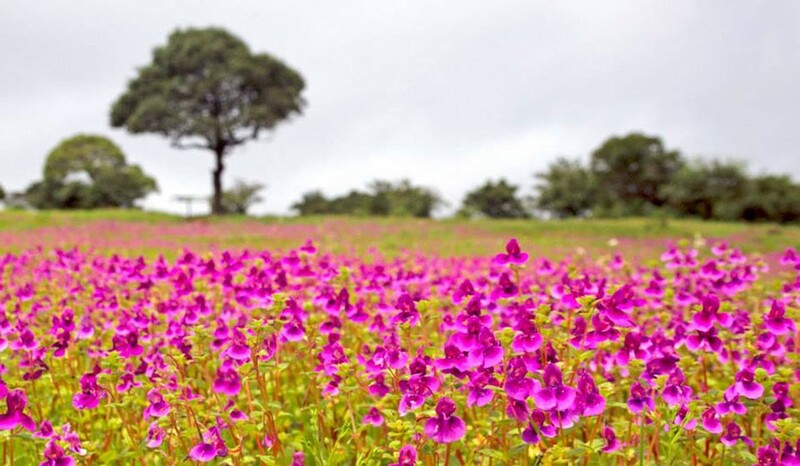 Kaas is a plateau of flowers located 30 km away from Satara. Recently this site is declared as a world heritage site due to excellent biodiversity present over here. 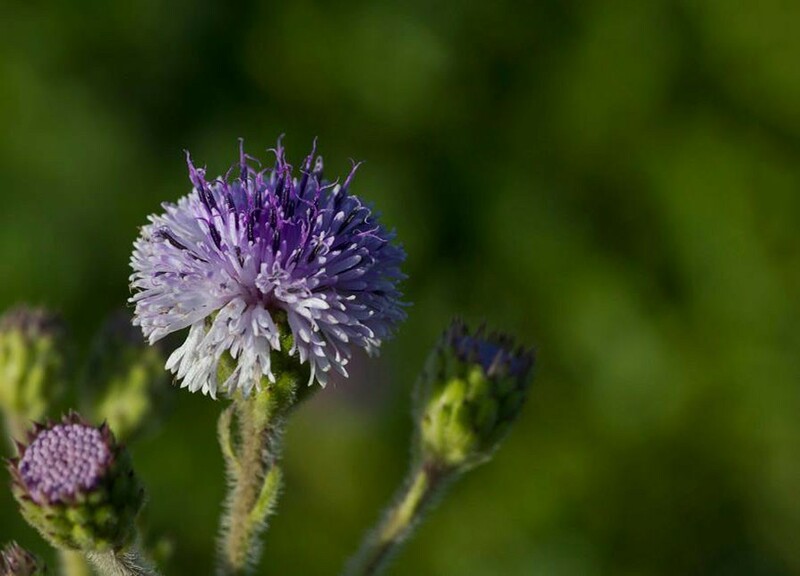 Apart from numerous varieties of wild flowers (some of which are endemic to Kaas only) this biodiversity site also shelters many insects, beautiful birds, amphibians, reptiles and some major mammalian species. Visiting this heaven on earth is always an outstanding experience. Early morning arrival at Satara, Introduction and briefing session. Post breakfast proceed to Kaas Pathar. 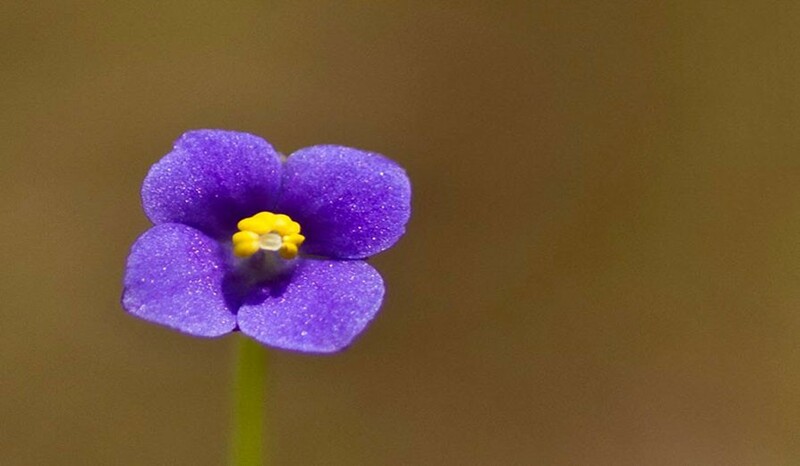 Explore Kaas plateau and Kaumudini Lake. This trail will be totally focused on locating, observing and photographing the various species of beautiful & endangered flowers. Our biodiversity expert / Mumbai Travellers leader will be giving you utmost guidance and information during this trail. If lucky, you might also spot some animals like Vine snakes, Barking deer or an Eagle ! Our information session ends here which will be followed by lunch. Post lunch proceed back to Mumbai. We try to reach Mumbai by 10.30 pm. ID proof Must ( Pancard / Driving License ). There are no washroom and freshen-up facilities available on Kaas Plateau. We will providing the basic washroom facilities in hotel which is around 03 kms away from Kaas Pathar. Kaas is yet an offbeat travel destination and very few service resources are available. Organizer provides you the best of resources available at the moment.